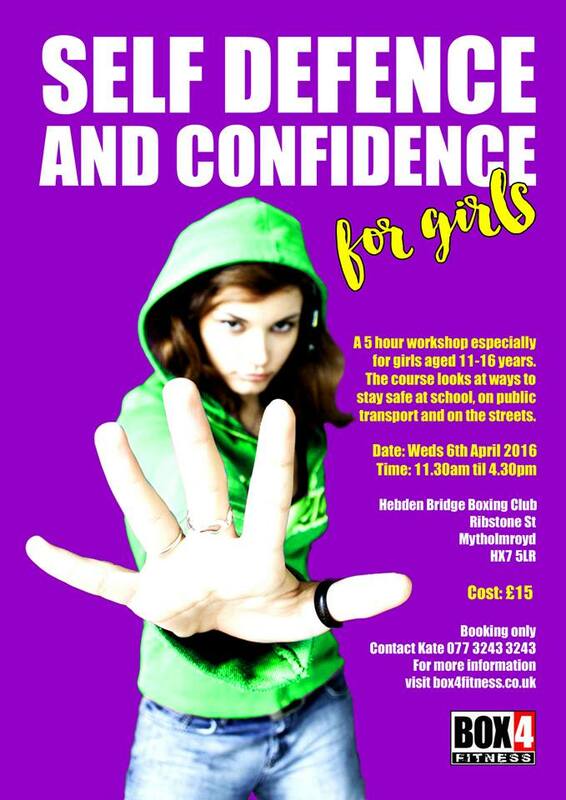 This 5 hour workshop focuses on day to day personal safety issues girls may experience at school, on the streets and on public transport. It's a hands-on workshop where we work in pairs, practising techniques as well as striking focus pads and punch bags with hands, feet, elbows and knees. We explore common scenarios and how to get out of them without physical contact but also deal with what to do if a situation escalates and the appropriate response. 11.30am - Arrival, registration (hand in consent forms) and welcome. Stop it before it starts: Awareness and preventative measures, how to reduce your chances of being a target. Grounding and using your voice. Escalation of attack and appropriate responses: Defensive striking with hands, knees, elbows and feet. A short demo of our regular Wednesday afternoon Kickboxercise for girls session for those who may be interested in training on a regular basis at the club. Please note: We will not allow any of the girls to leave the gym before 4.30pm unless by prior arrangement with a parent or guardian. The cost of the workshop is £15 and can be booked by emailing kate@box4fitness.co.uk We request either online payment or cash/cheque at the gym in order to confirm your place. Each participant requires a signed consent form in order to do the workshop. This will be emailed to you once your payment has been made. Please contact Kate with any queries or concerns.